4 Easy Tips to Make Your Tires Last Longer! Unless you have money to spare at the end of each month, you probably don’t want to be spending your hard-earned money on a new set of tires more than necessary. 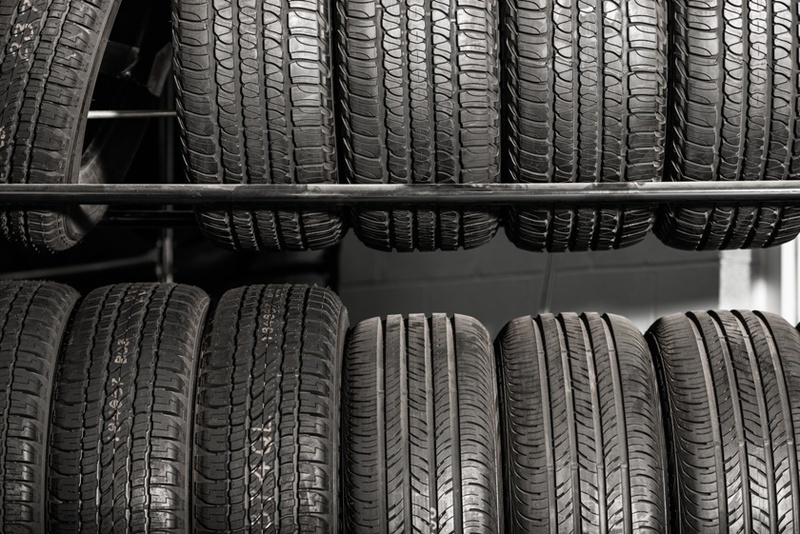 Routine tire service will help maintain your tires in good condition so that your vehicle drives as safe as possible. Follow these four inexpensive maintenance tips to make your tires last longer, improve gas mileage, extend the life of your car, and make your drive a safer one. Remember these 4 easy tips to make your tires last longer. 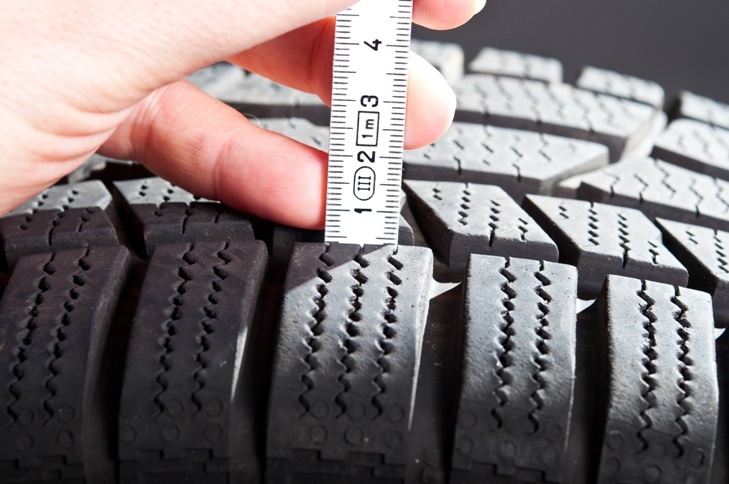 It is crucial that you schedule routine tire service to make sure you are driving on safe tires. Why High Quality Oil Changes Are Worth The Cost! Does your car seem a little more sluggish than it did a few weeks ago? Does the engine seem a little noisier than usual? Because of the freezing temperatures that most parts of the country have experienced during the last few months, you may find that your vehicle is showing a few signs that it’s time for an oil change. Some vehicle owners think that unless they are actually having car problems, they wonder if high-quality oil changes are worth the extra cost; that any oil will do. However, just because you aren’t experiencing any symptoms doesn’t mean problems don’t exist. The damage caused by using inferior oil may not be noticed until later down the road. Using inferior motor oils can end up costing you more in engine repair than the price of using high-quality oil. Inferior oils can deposit harmful contaminants into the engine’s lubricating system. Even before there are any visible symptoms of problems, damage may have already occurred, and the engine’s performance level may not be brought back to normal. Ask your mechanic why high-quality oil changes are worth the cost, how often should oil changes be done on your vehicle. Don’t forget to ask about oil change coupons. Keeping quality tires on your car is important, especially for safety reasons. Typically tires are to be replaced when the tread depth is very minimal. However, vehicle manufacturers recommend you replace tires after six years, no matter what their condition. If you need to know more about the things to know before buying new tires, contact your tire repair specialist at Express Care Auto Center. They will be happy to perform a tire inspection for you.